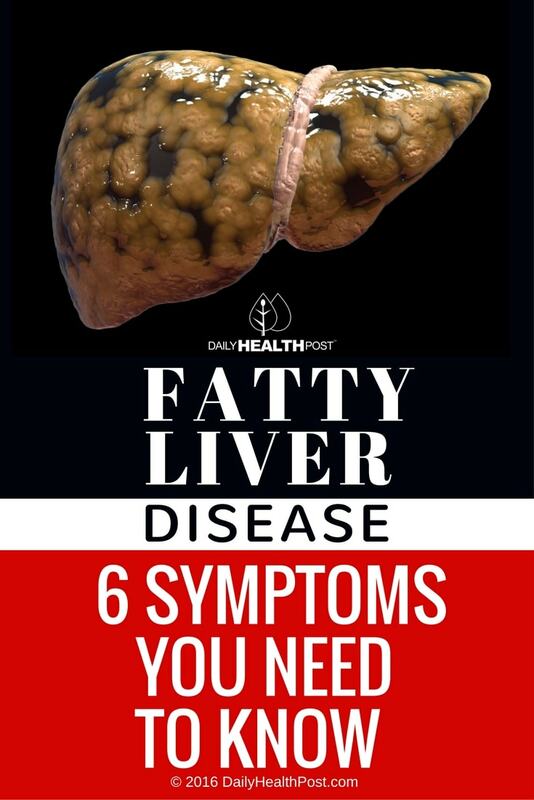 Fatty liver disease can be severely detrimental to your body and your health. Though it doesn’t cause any problems in and of itself, fatty liver disease can lead to excessive scarring and inflammation of the liver, which can over time cause extensive liver damage. This problem occurs when you take in many more calories and fats that your liver can properly digest. It’s most commonly associated with obesity – in fact, obese individuals have a roughly 75 percent chance of developing this problem. Other causes can include diabetes and alcohol abuse. 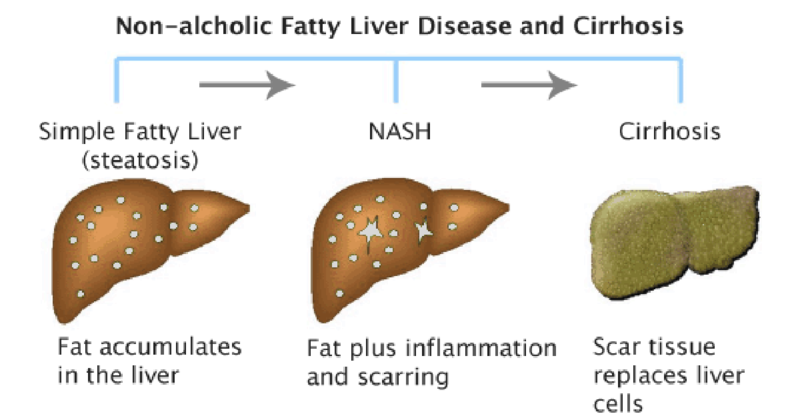 Anywhere from 90 to 100 percent of individuals who abuse alcohol will at some point develop fatty liver. Every individual should know the symptoms of fatty liver disease – especially those who are more prone to developing this problem. There are 10 symptoms that can be used to easily identify whether or not you may be on your way to developing, or have already developed, fatty liver disease. One of the first signs of damage or disease in any organ is excessive tiredness or exhaustion. If you are experiencing unexplained weakness, confusion, energy loss, or you find yourself withdrawing from social activities because of exhaustion, consider this a warning sign. Many problems of the liver, including fatty liver disease, can lead to jaundice. This yellowing of the skin and the whites of the eyes occurs when there is a blockage of bile flow from the liver, and usually manifests as small, sometimes itchy yellow bumps on the surface of the skin. Always have jaundice checked out by a medical professional, whether you suspect fatty liver disease or not.